Most paintings on this site are available as archival digital reproductions created with a Canon ImagePrograf 6400 12-color printer. 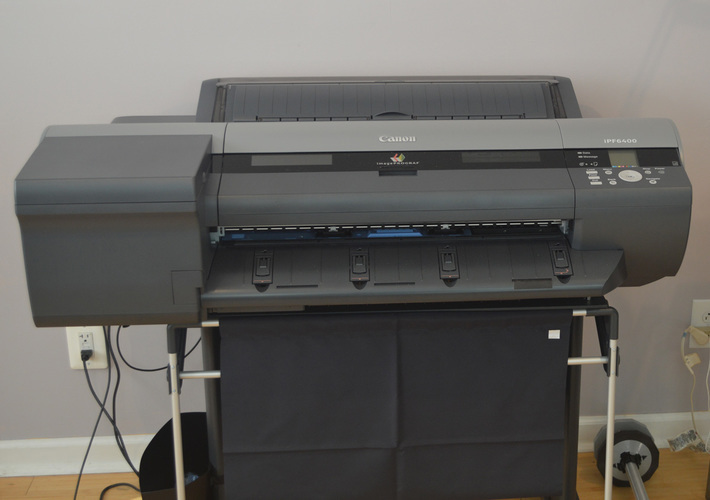 This printer uses an archival pigment-based ink system which produces prints that are extremely lightfast and durable, and are guaranteed to last 200 years. Images can be printed on a variety of 100% acid-free papers with a range of textures, finishes, weights, and sizes. For more information about archival digital reproductions, please call, email, or fill out the contact form on the "Contact" page.